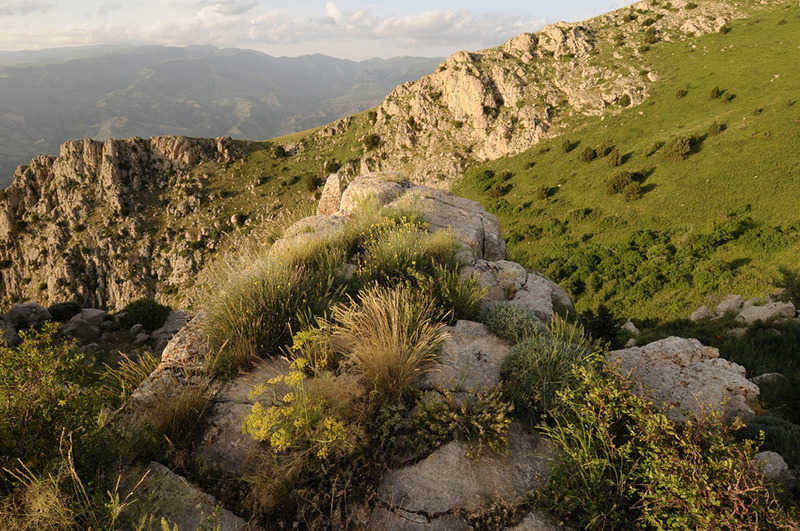 In April, a blanket of snow covered the vast mountainous landscape surrounding the Caucasus Wildlife Refuge in Armenia, one of the world’s lesser-known biodiversity hotspots. 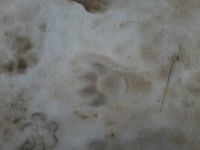 Here, big cat footprints were found – those of the Caucasian Leopard. It has been over a decade since there was a confirmed sighting of the Caucasian Leopard within the region but since our local partner, Foundation for the Preservation of Wildlife and Cultural Assets (FPWC), set-up their conservation project here they have been working to create conditions where this top predator could thrive. In the first stage of this project, WLT aims to raise £20,000 by the end of the year to help strengthen FPWC’s conservation activities in order to ensure the survival of the population of Caucasian Leopard in the region. 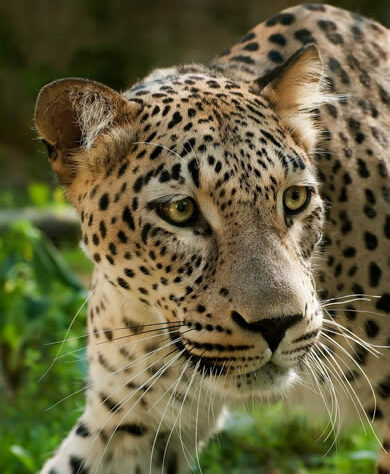 Although there has been little research into the true status of the Caucasian Leopard, it is estimated that there are less than 15 individuals left in Armenia; their populations have been devastated by uncontrolled hunting and the destruction of their natural habitat, a serious threat to wildlife across the country. 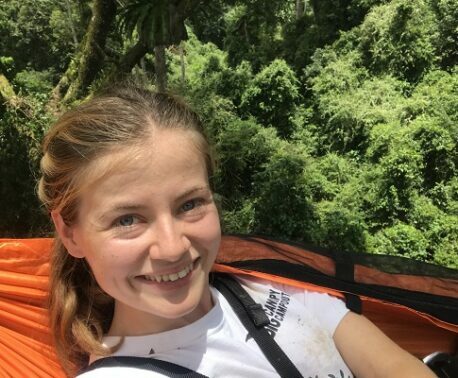 But this subspecies is resilient and could prosper in the region with proper research and monitoring, increased habitat protection, anti-poaching measures and awareness-raising. FPWC has already started this vital work; with the support of WLT and our partner IUCN Netherlands they created the 1,084 acre (439 hectare) Caucasus Wildlife Refuge – next to the 60,000 acre Khosrov National Reserve – and employed a team of rangers who have successfully reduced illegal hunting in the region. This has resulted in increased numbers of Bezoar Ibex in the Caucasus Wildlife Refuge; this spectacular subspecies of wild goat, with horns nearly as long as its body, only exists in the Caucasus region and overhunting caused a dramatic decline in their numbers. Increasing the population of Bezoar Ibex is key to the survival of its predator, the Caucasian Leopard. Populations of predators, particularly wild cats, depend on prey resources; in fact, predator-prey relationships are so interdependent that data on prey availability can be used to reliably predict the density and abundance of predators. Prey abundance is the key factor determining the structure of female wild cats’ home ranges, whereas availability of females is most important for male home ranges. Prey scarcity affects populations of wild cats in a number of ways – from decreasing the proportion of productive females and delaying the age of first reproduction, to reducing litter size and increasing mortalities both in offspring and adults. A lack of prey also expands big cats’ home ranges, which intensifies movements and increases the numbers of transients and dispersing individuals – all of which impacts population viability. The Caucasian Leopard’s territorial distribution in Armenia ranges over 2,586 km2; starting from Khosrov National Reserve, passing through the Caucasus Wildlife Refuge, going down to the border of Nakhichevan (a landlocked exclave of Azerbaijan) and then down to the extreme south of the country’s border with Iran. 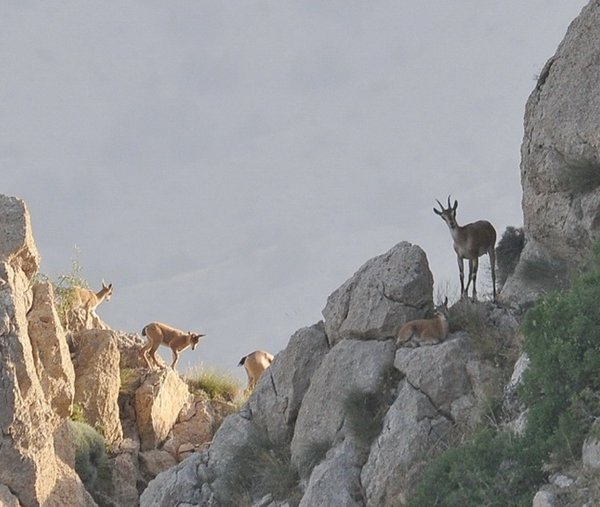 By successfully increasing populations of Bezoar Ibex in the Caucasus Wildlife Refuge, FPWC have already started the vital conservation work that could see the Caucasian Leopard thrive in the region. How is Word Land Trust helping? WLT’s new Special Appeal is raising urgent funds to strengthen FPWC’s conservation activities with the aim of protecting a 1,730 acre (700 ha) leopard corridor, to help fund research and monitoring of the Caucasian Leopard in the wild, while also enabling the team to do even more to tackle illegal hunting and raise environmental awareness. The recent discovery of the Caucasian Leopard’s footprints near the Caucasus Wildlife Refuge is a sign that we must act now, before it is too late.